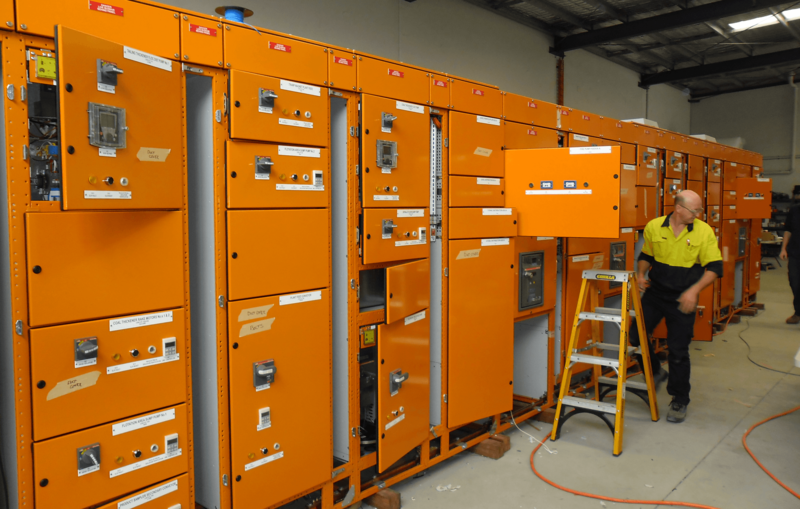 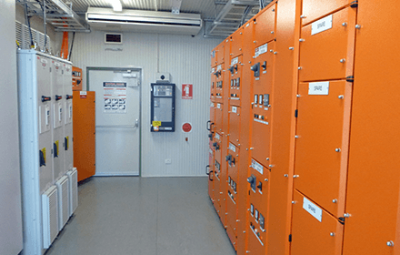 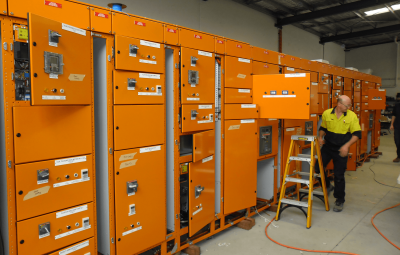 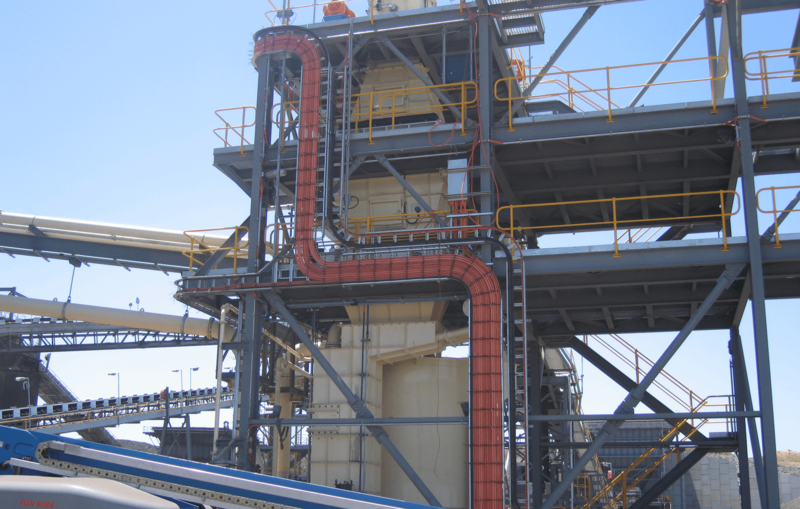 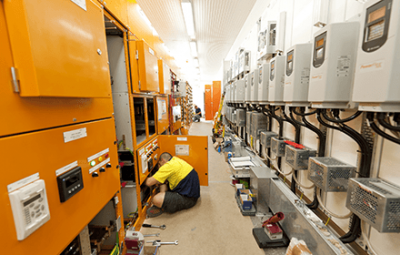 PTAS has been a long-term (panelled) supplier of electrical automation control systems to Tier 1 mining and contracting groups. 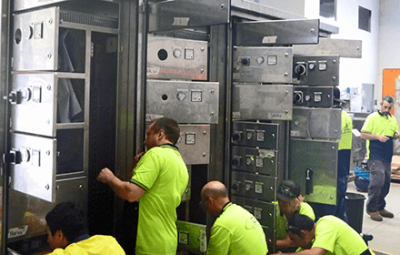 We have developed, supplied, installed and commissioned many innovative switchroom solutions, often built offsite and transported to site. Offshore ship loading facilities provided motivation for us to develop a new NATA certified IP66 switchboard solution for the aggressive marine environment.